Portable cabins are the perfect solution when temporary accommodation is required. We have a range of portable cabins for sale or hire at competitive prices. 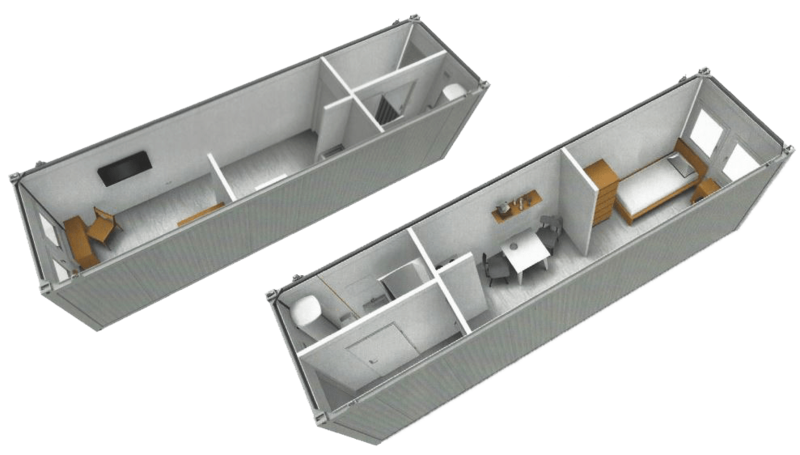 Whether you are looking for a temporary office, welfare unit or classroom space our cabins are an affordable and flexible option. With fast delivery available throughout the UK and Western Europe from our depot in Exeter, Devon. We sell a wide range of new and used portable cabins to suit your needs and budget. Whatever your requirements we are sure to have the perfect cabin for you. From cheap cabins to luxury conversions, we offer excellent value for money. To check our current stock click here. Need temporary offices or accommodation? Then our portable cabin hire could be the answer you are looking for. With flexible hire terms, including short and long-term contracts we can cater for your needs. To view available stock click here. 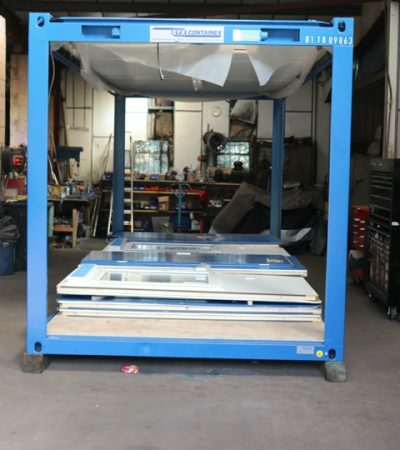 Whatever your requirements, we can help with our in-house bespoke portable unit conversion services. Whether you need toilet or kitchen areas incorporated into your unit or you need additional office space, speak to us about bespoke unit conversions. 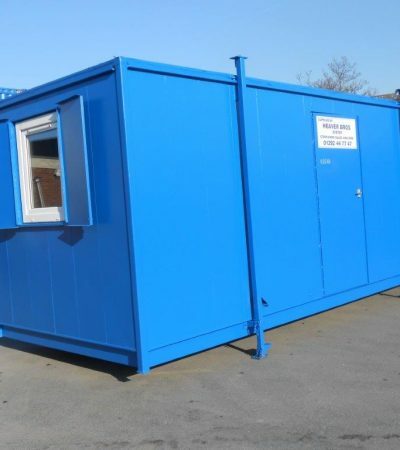 We offer fast portable building delivery across the UK and Western Europe. As we are conveniently located by the M5 in Exeter, Devon, we are ideally placed to offer fast dispatch. For more information about our portable cabins for sale or hire call us now on 01392 44 77 47. We offer potential customers the opportunity to view available units at our depot in Exeter.